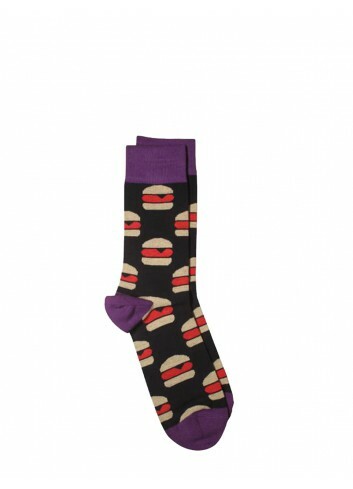 Le Calze Takapara Tylna Righe portano un pizzico di arcobaleno all'interno di ogni look, rivisitando la classica fantasia a zig zag! 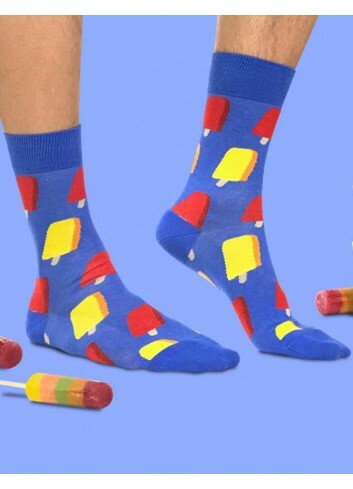 Ideali per lui e per lei, aggiungeranno colore agli outfit più eleganti e sobri e permetteranno agli amanti degli abiti più eccentrici di completare al meglio il proprio abbinamento. 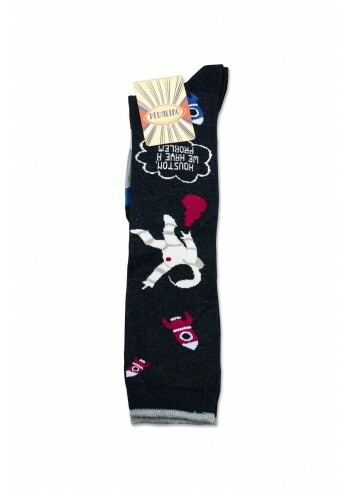 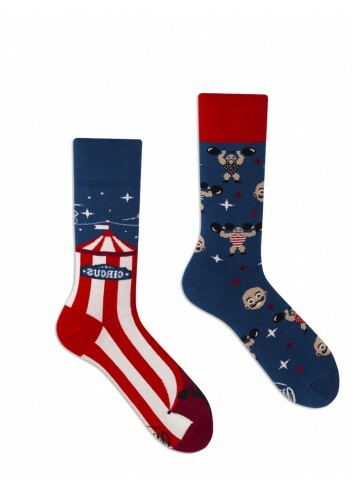 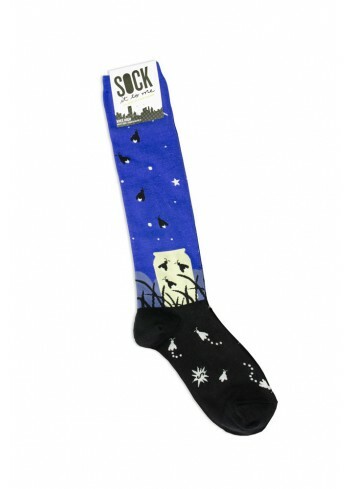 Many Mornings Socks Show Time are characterized, on the one hand by many comic and funny characters, on the other by a circus tent: perfect for men and women, they will be perfect for particularly artistic outfits! 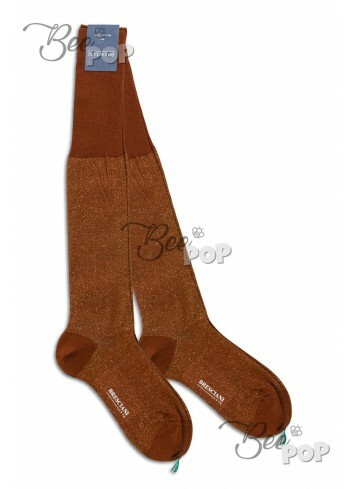 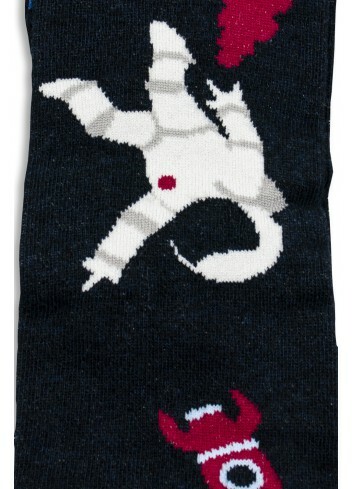 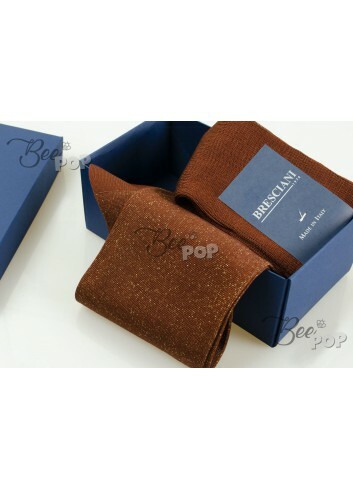 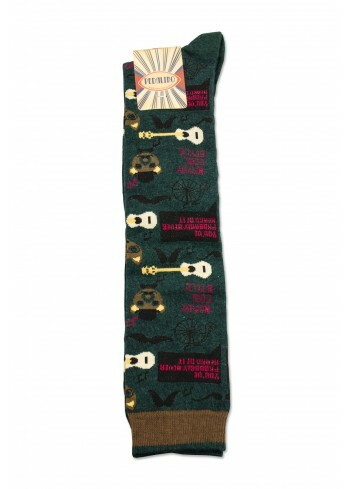 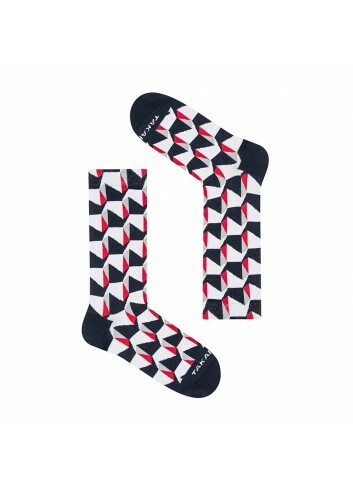 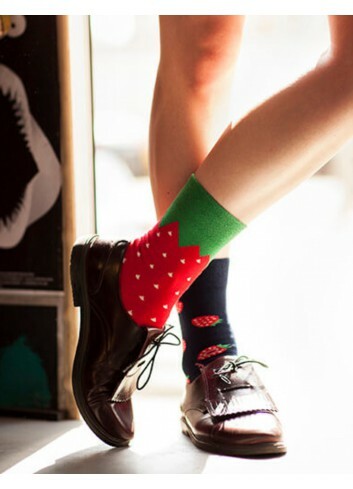 Bresciani Socks "Stelline Rosse" are comfortable, durable and warm, original and fun: they're perfect for every look! 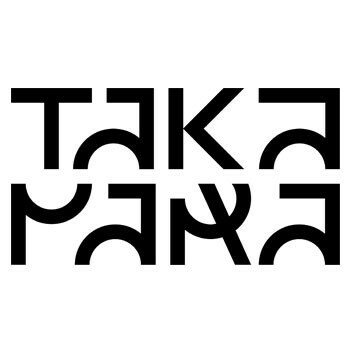 Takapara Zawiszy Stripes revisit a great classic, changing the traditional design and using black and white! 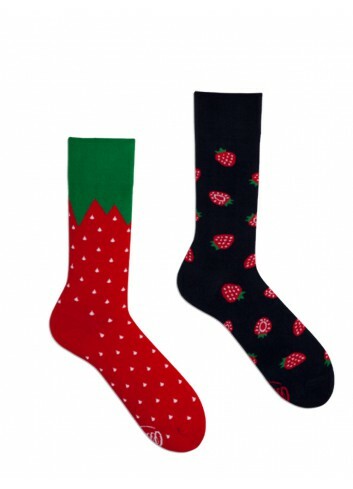 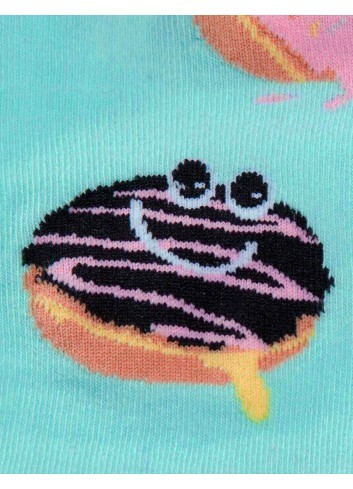 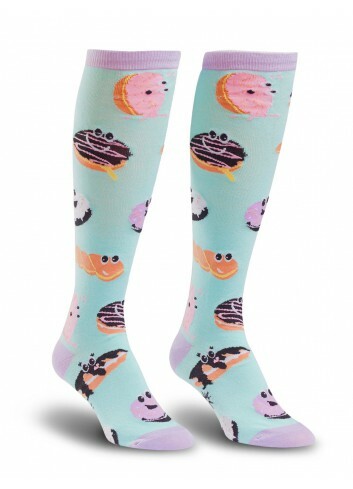 Many Mornings Socks Strawberry are "unpaired" and cute, full of super sweet and super energetic strawberries: they're perfect for every kind of outfit! 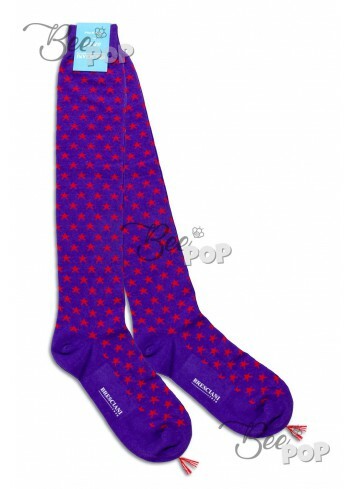 Bresciani Socks "Cagnolini" mix in a unique way classic and elegant colors with an original and funny fantasy: ideal also for the most serious and sober classic looks, they are perfect for all those who like to add a personal and unexpected touch to their outfits! 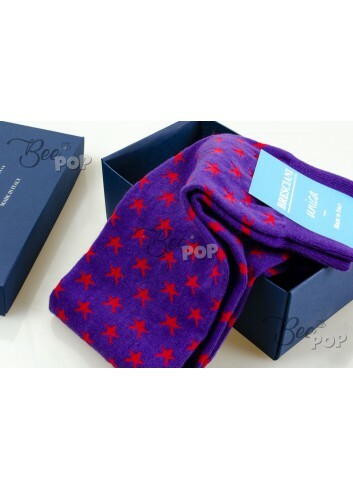 Bresciani Socks "Brillantini", perfect for the holiday season, are ideal for both sober and colorful looks throughout the year: mix them with a classic dress or a pair of jeans ... you can not go wrong! 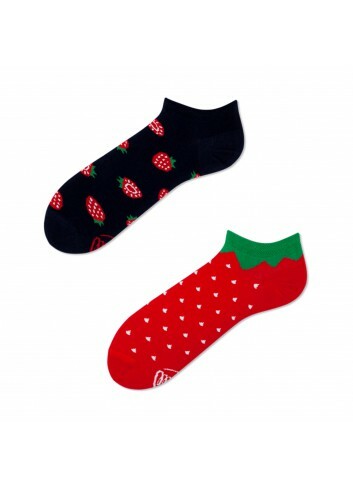 Many Mornings Socks Strawberries Low are colorful and elegant, perfect for men and women, for eccentric looks and classic combinations! 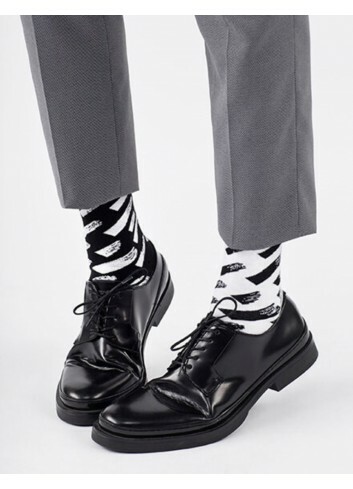 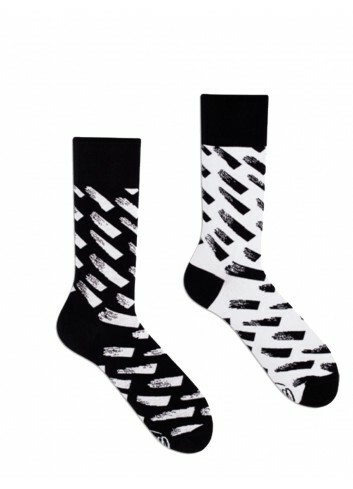 Many Mornings Socks Brush Strokes offer you a new point of view on the most classic colors, white and black: perfect for any combination! 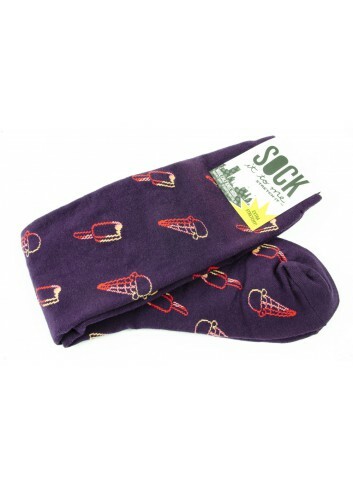 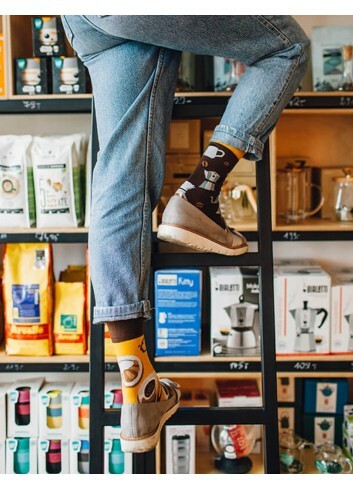 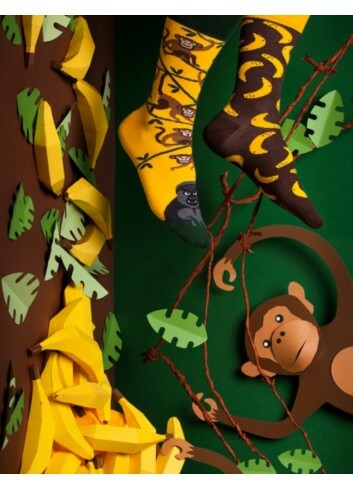 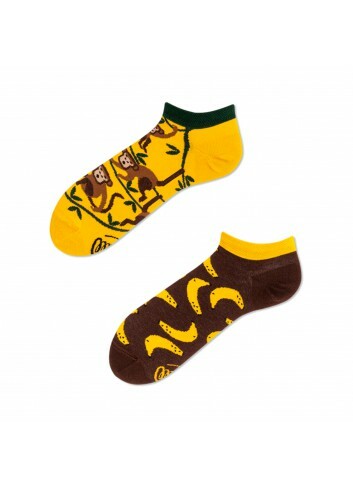 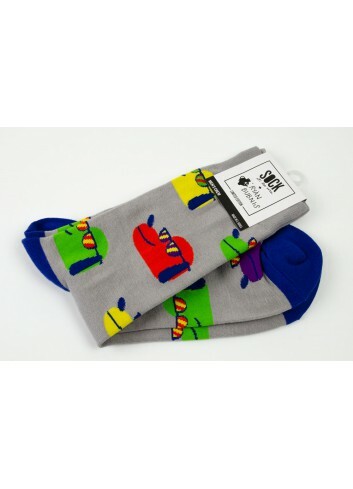 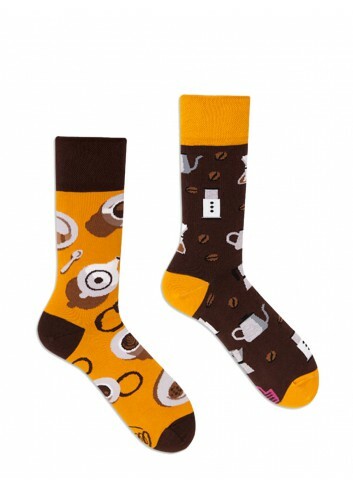 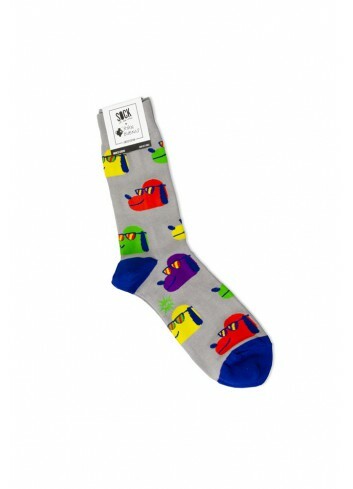 Many Mornings Socks Monkey Business Low are funny and different from the usual, perfect for any kind of look: choose them for your summer outfits! 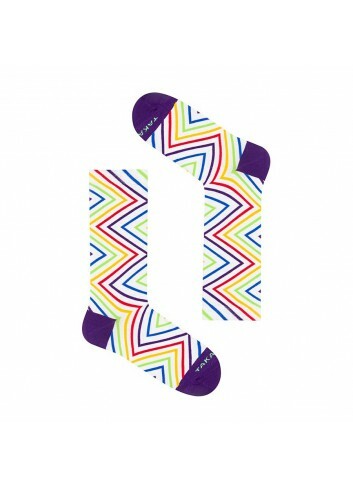 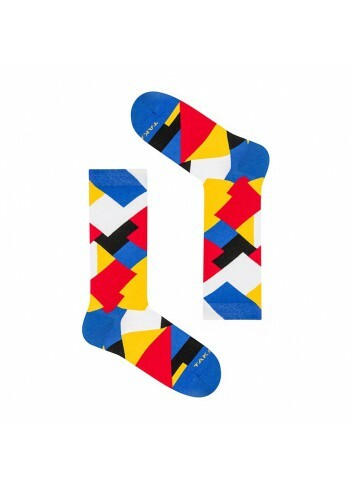 Takapara Socks Targowa are multicolor, funny and comfortable: mix with every look! 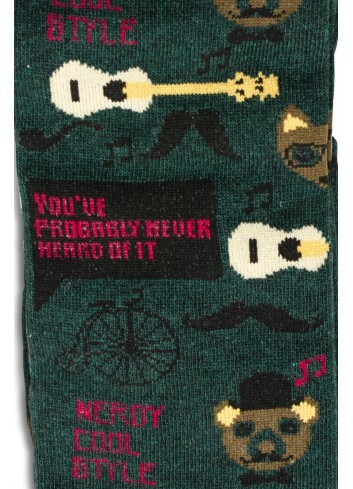 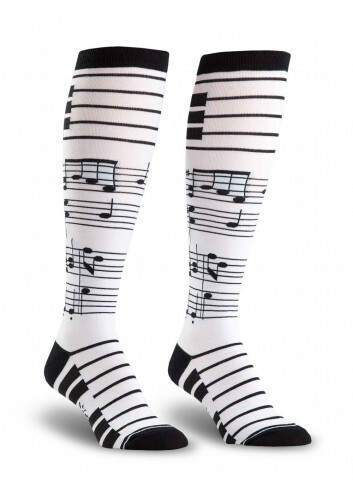 Le Calze Sock It To Me Foot Notes sono lunghe fino al ginocchio, caratterizzate dalle note di una vera canzone: perfette per amanti della musica e appassionati di danza, non si possono suonare una volta indossate! 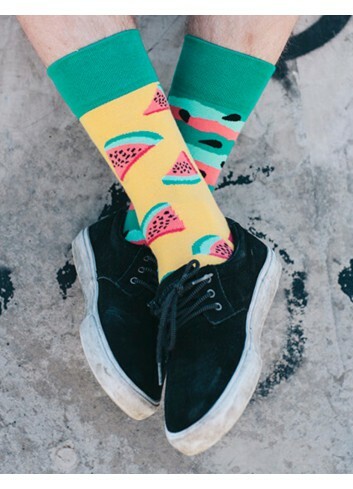 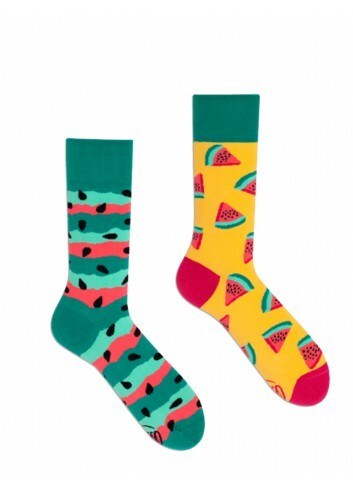 Many Mornings Watermelon Splash Socks are perfect in the summer, but they are awesome event for the rest of the year: colorful and "fresh", they will make every outfit unique! 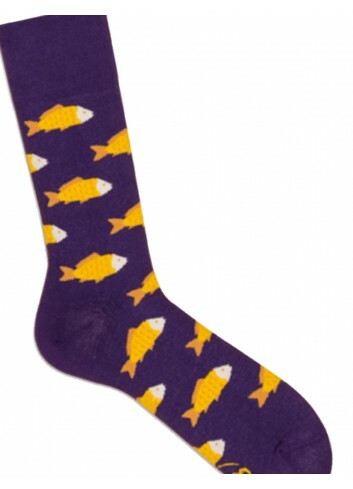 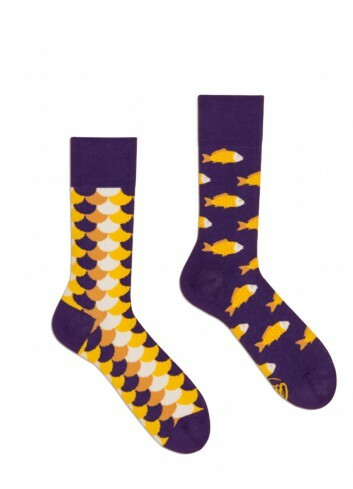 Many Mornings Socks Fish and Scale bring purple and yellow fish and scales at your feet, for a touch of joy! 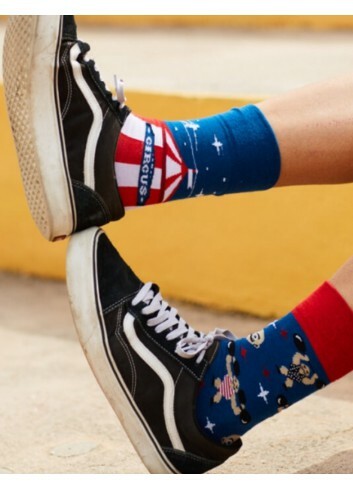 You can unsubscribe at any time. 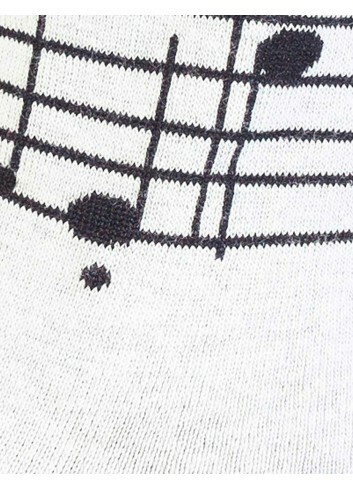 To do this, look for the contact info in the legal notes.